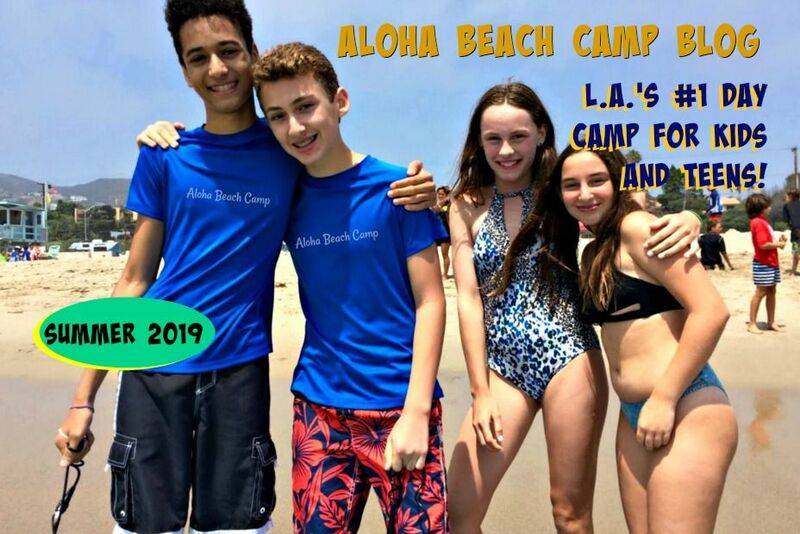 Los Angeles Summer Camp | Aloha Beach Camp Blog: Is Tubing Your Favorite Camp Activity? Is Tubing Your Favorite Camp Activity? 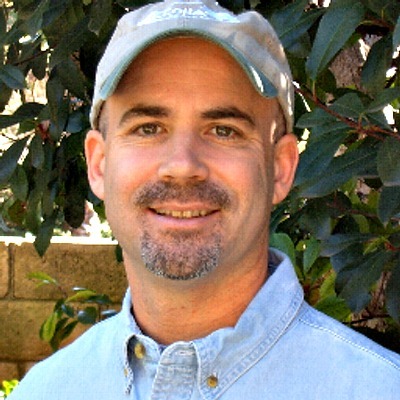 One of the questions we get all the time is, "What's the most popular camp activity at Aloha?" It's impossible to answer because different kids love different activities. Suffice to say if you love water sports, you'll love our aquatic sports day camp program. 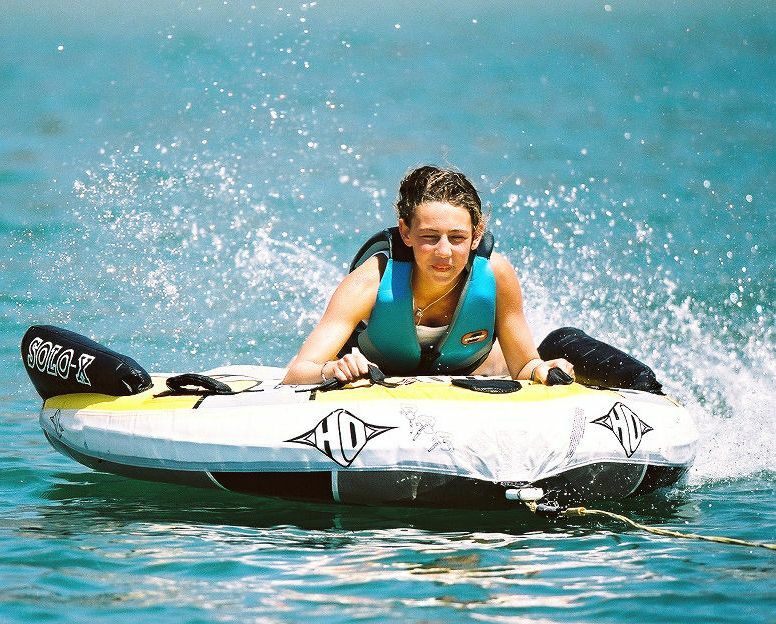 But if there's one activity EVERYONE loves, it's tubing at Castaic Lake. Check out camper Evynn enjoying all the fun!